Josh Sargent will be included in Werder Bremen's matchday squad for the first time on Friday. 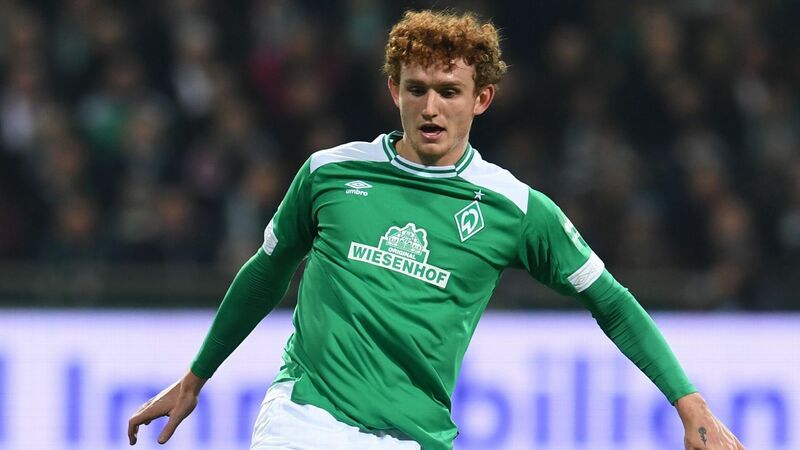 United States international striker Josh Sargent could make his first appearance for German side Werder Bremen after the club announced he will be included in the matchday squad against Fortuna on Friday. Sargent, 18, signed with Bremen in February 2018 but has not made a gameday roster for the first team. "He'll definitely be in the squad. 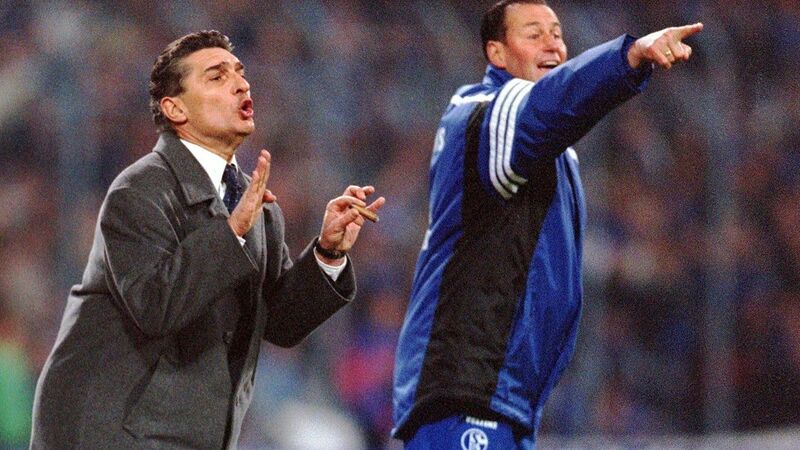 He's earned it with his performances in training in recent weeks," said manager Florian Kohfeldt. The Missouri native has scored seven goals and provided two assists in 12 matches with Werder Bremen II, the club's reserve team. At international level, Sargent has scored two times in six appearances for the U.S. since his May 2018 debut. Werder Bremen are in ninth place in the Bundesliga table, with 18 points from 13 matches.